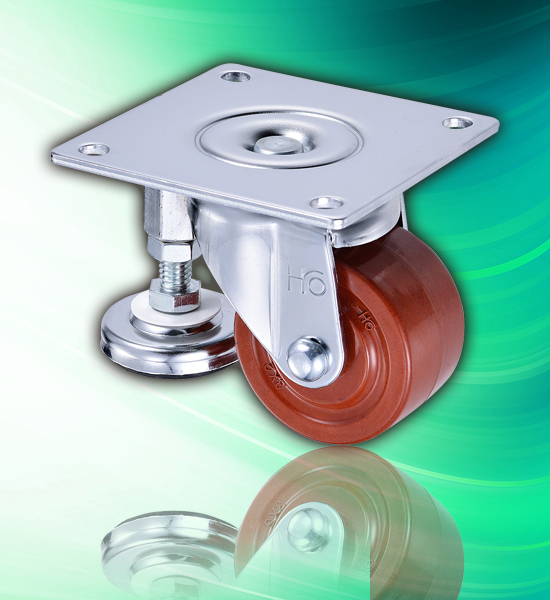 Wheel: Phenolic wheel filled with fabric and it provides the features of superior floor protection, and resists hard impacts, most chemicals and steam. Fork: Chrome plated. Spacer is made of grease resistance rubber which is anti-slippery, shock absorbing and can adjust the level. Bearing: Roller Bearing- increases the load capacity.